Family first has always been a core value for our company. We believe in providing our employees and new moms with every opportunity to feel that they have a comfortable work-life balance. 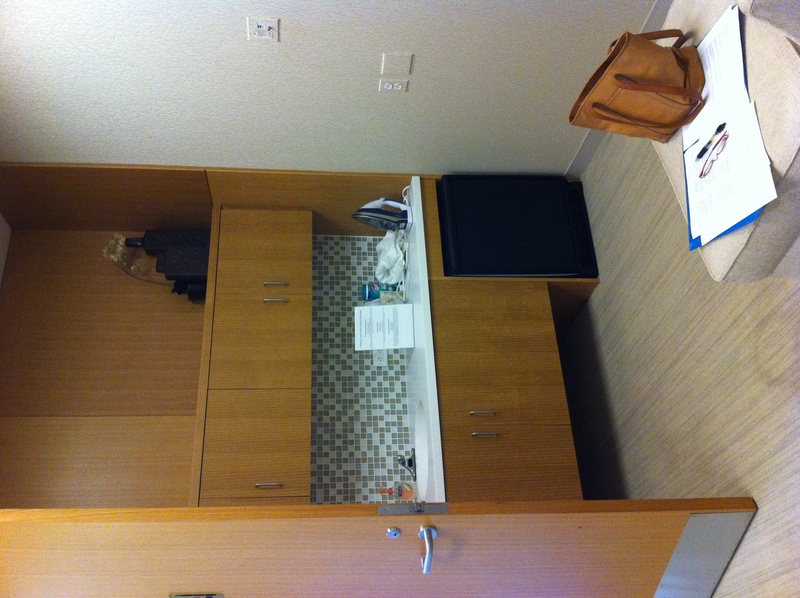 Having the lactation room on-site gives our employees the privacy they need and ample opportunity to bond with their baby even though they have returned to work. I'm very thankful that United Therapeutics is a supportive work environment for working parents. 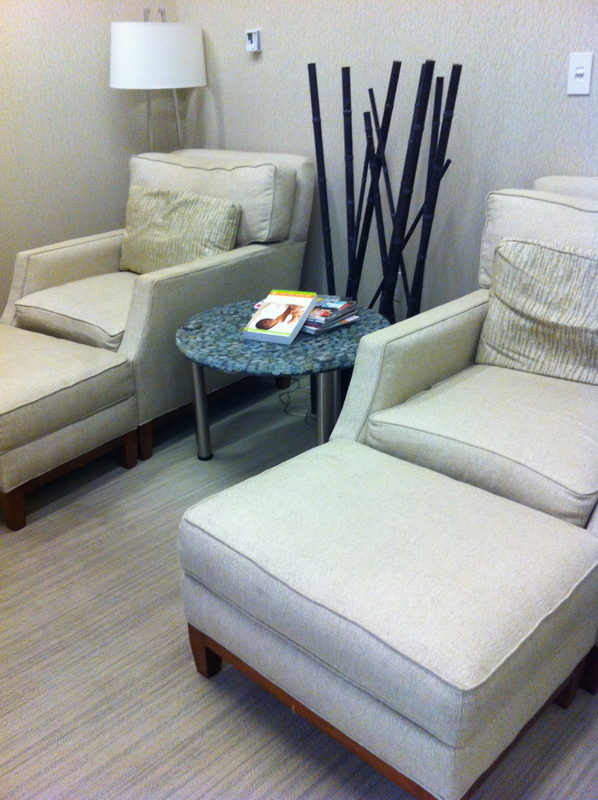 The on-site daycare and lactation room are an indication of the company's priority to provide the resources needed for its employees and their families. 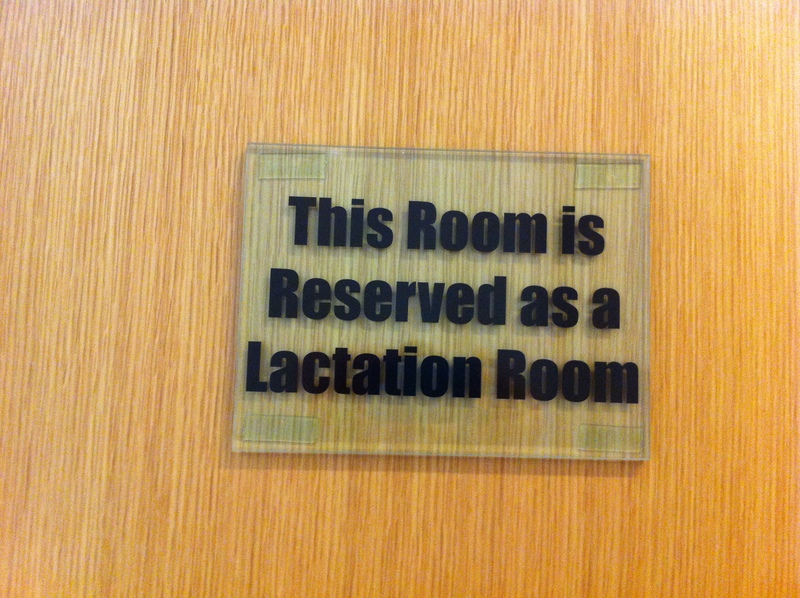 As an employee we have the flexibility to sue the lactation room whenever we feel necessary without having to check-in with a manager. It is a great relief for a working mom to be able to go get their child from the daycare center and use that lactation room as needed to still continue to bond with your baby even though you are back to work!